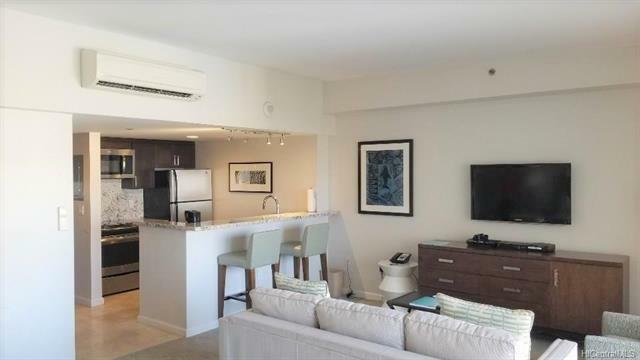 Fully Remodeled in 2014, this excellent unit is in the Ilikai Hotel & Luxury Suites program. 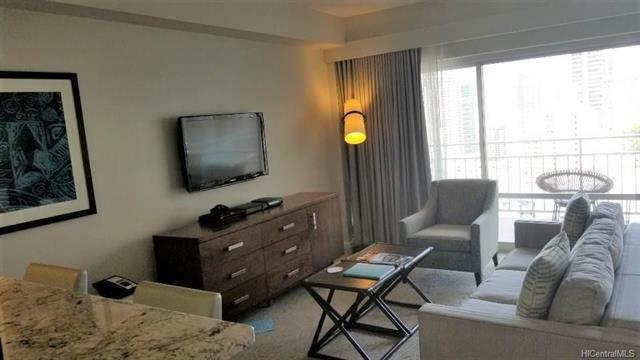 Cool breeze with city and mountain views, it is the perfect chance to own a world-famous condotel on the 25th floor, right under the penthouse! The building itself comes with great amenities such as restaurants, shops, two pools, valet, and so much more. 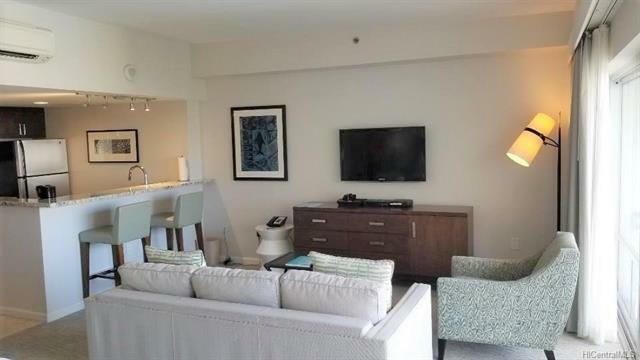 The location is perfect at the mouth of Waikiki near many famous restaurants, shops, and minutes away from the beach. In the Aqua hotel rental pool under Ilikai Hotel & Luxury Suites. 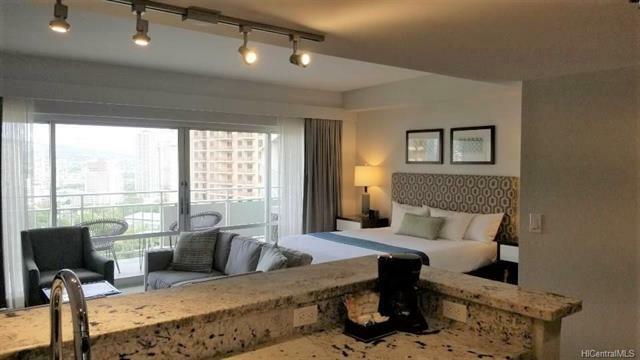 Listings provided courtesy of New Star Hawaii Top Realty. Based on information from the Multiple Listing Service of HiCentral MLS, Ltd. Listings last updated on 2019-04-21T17:58:43.19. Information is deemed reliable but not guaranteed. Copyright: 2019 by HiCentral MLS, Ltd.